Julio José Iglesias de la Cueva, popularly known as Julio Iglesias, is a Spanish singer-songwriter. 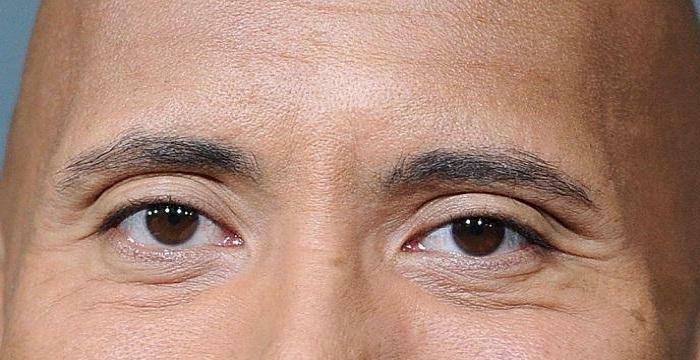 Let's take a look at his childhood, family, personal life, career, achievements and some interesting facts. 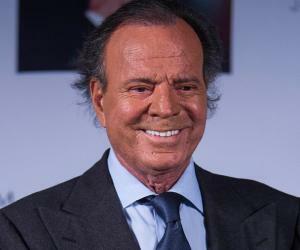 Julio José Iglesias de la Cueva, popularly known as Julio Iglesias, is a Spanish singer-songwriter. He is one of the most popular Latin singers of the 70s and 80s. He gained worldwide recognition by singing in a number of languages in his trademark style. His father was a well-known doctor and he was studying to become a lawyer when an automobile accident changed his destiny and brought out the natural talent in him after he was presented a guitar while he was recovering from his injuries. Today, he has among the maximum number of hits and has performed with legends like Willie Nelson and Dolly Parton. He has won a Grammy for Best Performance in Latin Pop for his album ‘Un Hombre Solo’ and has been honoured by a Star on the Hollywood Walk of Fame. He was previously married to Filipino journalist and television host, Maria Isabel Preysler Arrastia, whom he divorced and later married the Dutch model Miranda Rijnsburger. 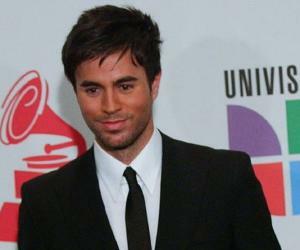 His son Enrique followed his footsteps to become a singer. His daughter Chebeli Iglesias is also a singer and producer. Julio Jose Iglesias de la Cueva was born on September 23, 1943 in Madrid, Spain. His father, Julio Iglesias Sr was a well-known Spanish gynaecologist from Ourense. His mother, Rosario de la Cueva y Perignat was from Puerto Rico. Iglesias means churches and Julio comes from Jewish ancestry. Julio got recognised as a singer in 1968 when he won an award at the Benidorm International Song Festival for his number ‘La Vida Sigue Igual’ from the movie with the same name. He soon signed a contract with the recording company Discos Columbia, and released his first studio album titled ‘Yo Canto’ which peaked at number three on the Spanish charts. In 1970, he represented Spain in the Eurovision Song Contest, where he performed the number ‘Gwendolyne’ and stood fourth. He won the 1988 Grammy Award for his album ‘Un Hombre Solo’ in the Best Latin Pop Album category. He made a cameo appearance as himself in the American sitcom ‘The Golden Girls’. 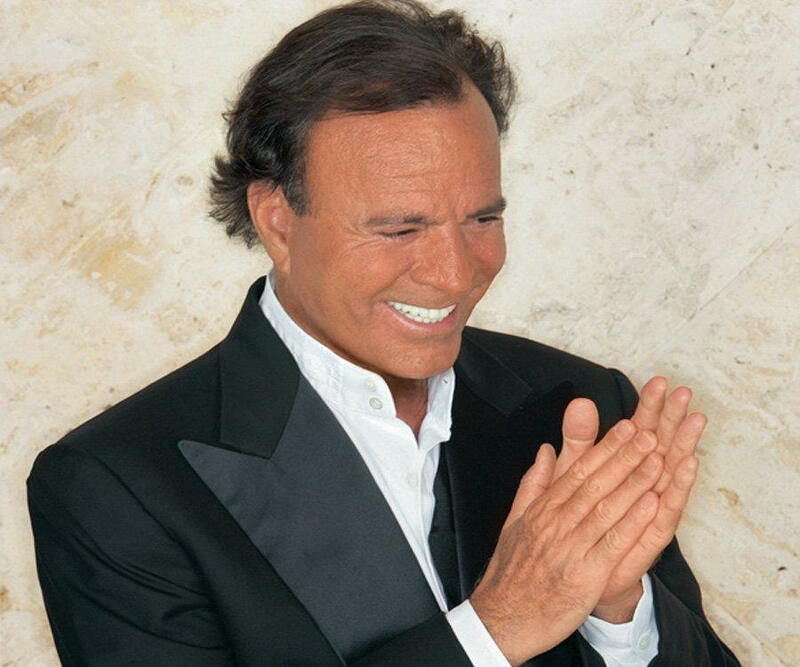 Julio Iglesias became one of the best known international singers to have performed in several languages. His son Enrique followed his footsteps to carry on the legend of Julio Iglesias with a similar style of music. Julio Iglesias has a number of hit albums that are all time favourites. Most popular of them are ‘El Amor’ (1975), ‘Julio’ (1983), ‘1100 Bel Air Place’ (1984), ‘Un Hombre Solo’ (1987), ‘My Life: The Greatest Hits’ (1998), ‘Divorcio’ (2003) and ‘Romantic Classics’ (2006). His latest albums released in 2017 are ‘Mexico y Amigos’ and ‘Dois Coracoes’. In 1973, he was awarded the ‘Best New Artist of the Year’ at the Guaicaipuro de Oro in Venezuela, Pueblo Popular in Spain, Antena in Colombia and El Heraldo in Mexico. In 1981, he received the ‘CBS Cristal Globe Award’ in Paris for having sold the maximum number of records that year. The following year he was named ‘Brightest Hope – Male Vocalist’ by the National Committee for hits in Japan and ‘Person of the Decade’ by the Spanish magazine ‘Cambio 16’. In 1983, he was presented the ‘Diamond Record’ given by Guinness Book of Records for selling 100 million albums in six languages. In 1985. he was honoured by a Star on the Hollywood Walk of Fame. Berklee College of Music honoured him with an ‘Honorary Doctorate’ in Boston in 2015. He has contributed huge amounts for charity and was recognised with the prestigious ‘Paul Harris Medal’ by Rotary International. He was one of the judges in the Miss Universe pageant, 1979.